In Illinois counties, such as DuPage, Kane, Will, and Kendall, child support is determined by taking a percentage of the non-custodial parent’s net monthly income. The percentage taken from the parent’s pay is set at 20% for one child, and increases for every additional child the parties have together. Beginning July 1, 2017, the child support calculation will change and be calculated using more than just the non-custodial parent’s income. Effective July 1, 2017, the basic child support obligation will be determined by the combined household income and the number of children to the marriage. Thereafter, each party’s obligation is multiplied by the amount he or she contributed to the combined household income, and may be reduced where the parties split parenting time with the child. 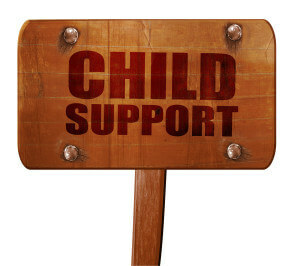 The new child support laws will even out the responsibility of child support between both parents. Start preparing for this new law that could save you money. Contact your family law attorney today.